New York, NY – February 12, 2019 – Focal – a recognized leader on the global stage for high fidelity products – is announcing its first foray into the DAC and amplifier market with the launch of Arche, an audiophile DAC and amplifier that is entirely designed and manufactured in France. In less than three years, Focal has established itself as a key player in the high-end headphones market with international recognition from the press as well as users and with Arche, it is redefining yet another ultra-high-end experience for audiophiles and amateurs alike. Arche is a unique electronic solution developed by Micromega for Focal. It combines a digital-analog converter, as well as two pure class-A amplification modes (voltage and hybrid) designed especially for headphones. Arche also offers presets for every set of Focal headphones to make sure you get the absolute best from the combination. 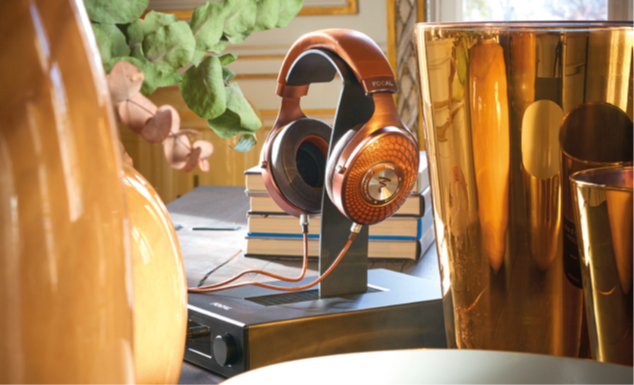 Where Micromega brings its expertise in manufacturing high-end electronics, Focal’s acoustic knowledge shines through in the remarkable performance it delivers. 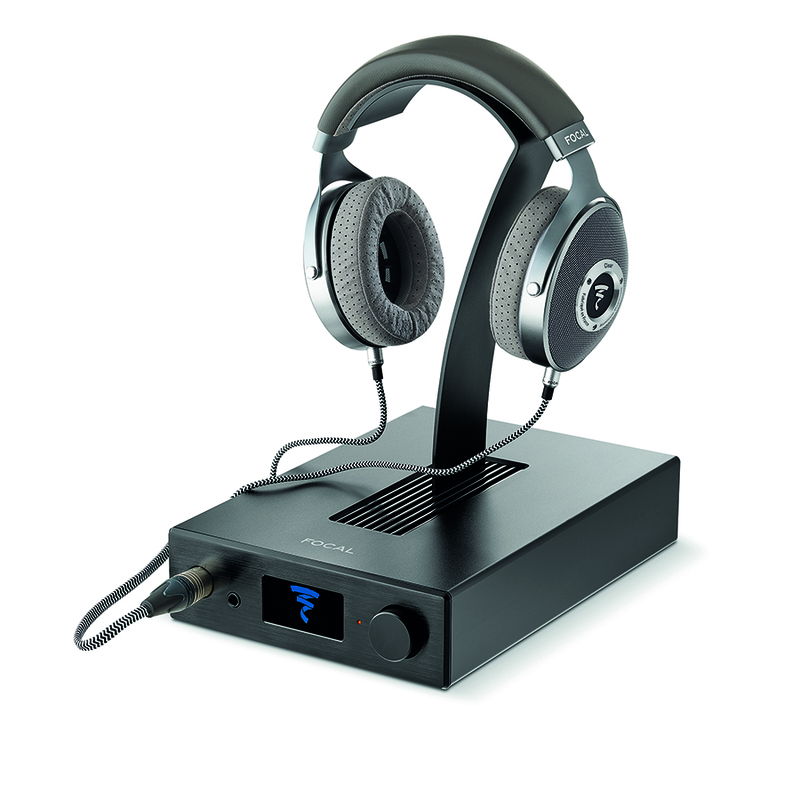 Music lovers therefore get an all-in-one solution for their headphones, whilst benefiting from the performance delivered by the converter to drive their home hi-fi system. Upon entry of the digital signal, Arche offers a resolutely audiophile design through its uncompromising dual mono construction, from signal processing to amplification. This way, the design reduces crosstalk to an absolute minimum. The two premium digital-analog balanced AK 4490 converters take care of the left and right-hand channels, respectively. Each converter has a dedicated regulated power supply. Used frequently in high-end electronics, these converters have an extended operating range of 768kHz – 32bits, specially designed to ensure the pure and perfect reproduction of high-resolution audio formats. Arche processes PCM format signals, 384kHz, as well as DSD 256. As for power, the dual mono design continues with two amplification channels equipped with a dedicated power supply. Each amplifier operates at pure class-A, the ultimate in High-Fidelity, regardless of the impedance of the headphones used. With 2 x 1W, Arche powers the headphones easily, providing extremely high impedances. And in addition to the extremely low distortion, this choice means it is also outstanding in terms of transient signals. Arche comes with a solid aluminum headphone mount, inspired by the brand’s logo. Accessing and storing the headphones is therefore quick and easy, as well as looking incredible and saving on space! The rear panel is dedicated to the connection of sources via an analog input (RCA) and three digital inputs (USB, toslink and coaxial). Arche can also be used as a digital-analog converter to drive the signal towards a power amplifier used for powering a pair of headphones or high-fidelity loudspeakers. 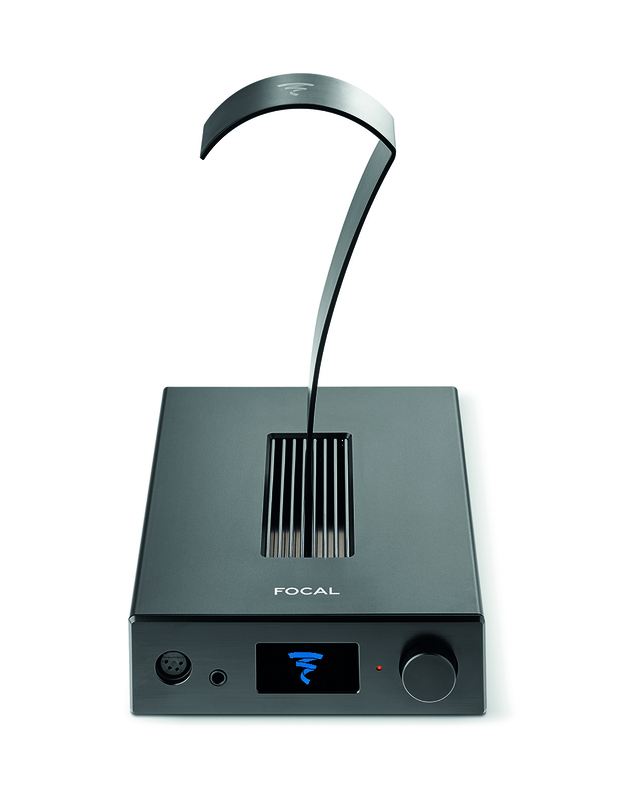 To do this, Focal has once again focused on performance with an XLR format balanced output, doubled up with two RCAs for amplifiers with more traditional connectivity. Arche’s front panel lets you connect up to two pairs of headphones via 1/4” (6.35mm) unbalanced stereo jack outputs and a balanced 4-point XLR. The multifunctional rotary potentiometer enables total control of the system. As well as the selection of inputs and volume control, the output level can also be optimized in relation to the impedance of the headphones connected. Arche will be available in March on Focal.com/US or Amazon.com, starting at $2500. For more information, visit Focal.com/US.